Make your music experience sound a little louder and clear with this Headset. 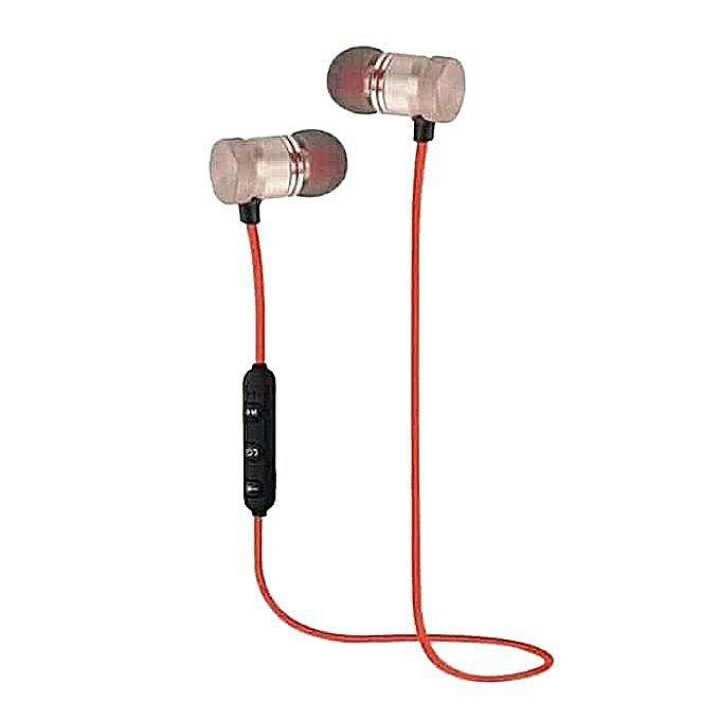 The high-quality sound transmitted from this bass hands-free is clear and prevents background noise to become a hindrance in your listening experience and the ergonomic design of these headsets is comfortable to plug in your ears for a long time without hurting. Enjoy your favorite songs to the fullest without any disturbances and kill the boredom! Very poor in quality. But the price was low so nothing much to comlain. Not a single bass on headphone, very bad quality of sound. total waste of money whatever spent. If daraz cant sell good quality products than please dont sell. Delivery time was too long. I got my product almost after 8 days. where other online competitor deliver their product within 2 days.